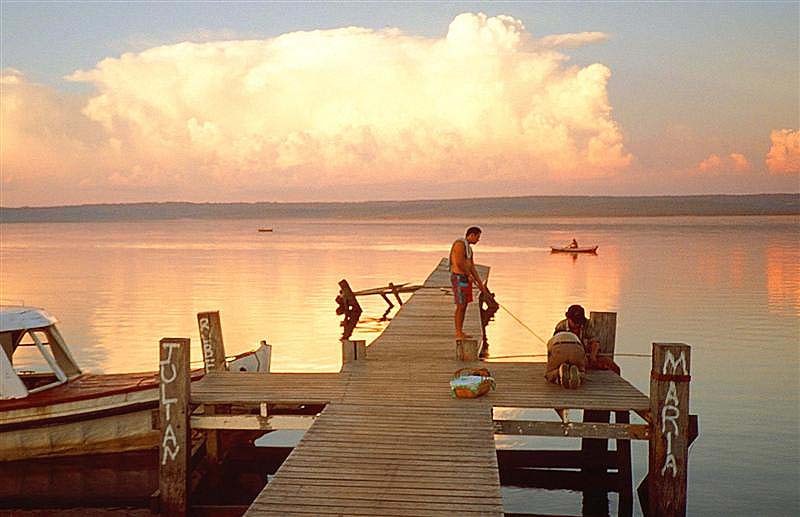 Paraguay's economy pales in comparison to the rest of South America's "Southern Cone." In fact, the drop in the standard of living was obvious the moment I stepped across the border. The capital city of Asuncion hinted of the country's troubled economy as slums practically encroached upon the doorstep of the capital building. 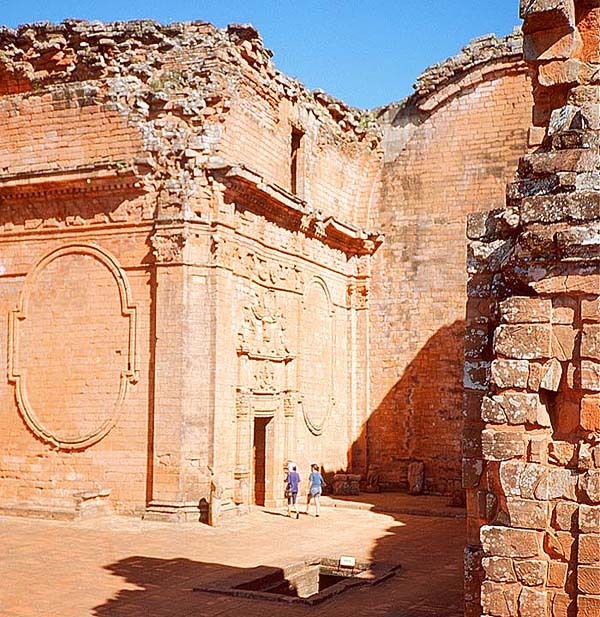 Paraguay's unique history has led to a majority Mestizo population with 95% of its citizens having a mixture of Indian and Spanish blood. 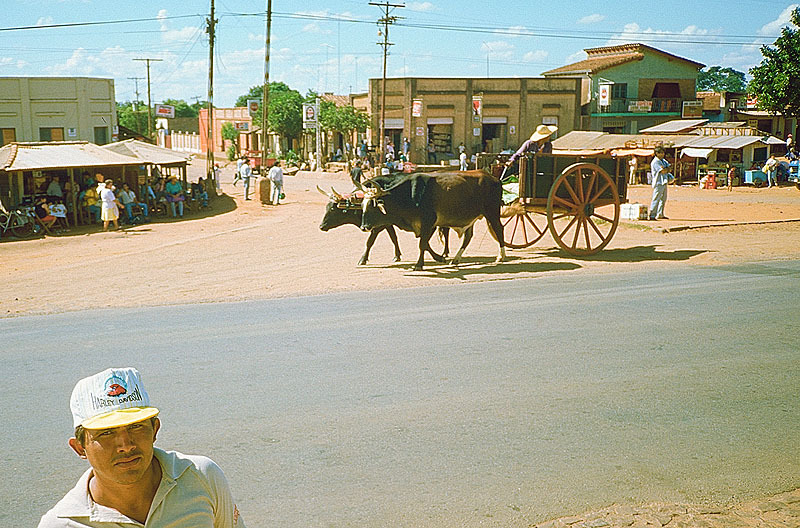 In addition, Paraguay is the only nation in the America's in which the majority of its citizens speak an Indian language (Guarani) as a first or second language. The nation is also home to one of the world's most fascinating social experiments that created the utopian communities referred to as "Gardens of Christianity." 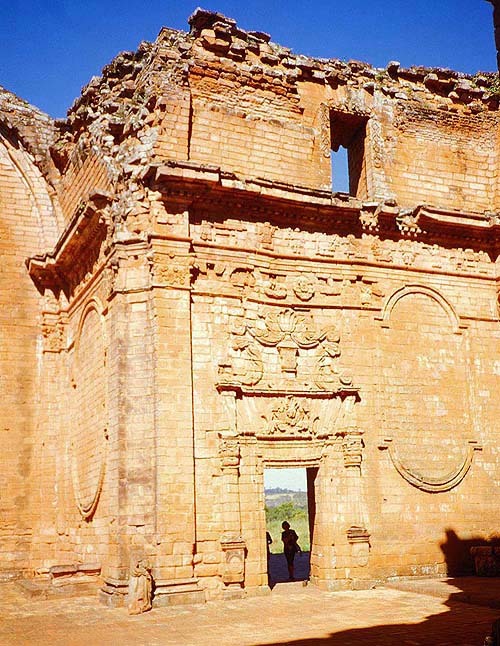 Although these mission towns were said to be the first society in the history of the world to be entirely literate, nothing remains today but roofless cathedrals and ruined dwellings. 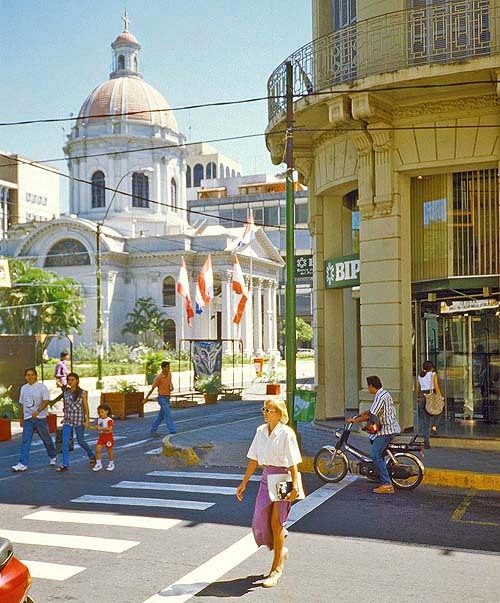 Paraguay's capital city is a collision of Colonial architecture and poverty. 47,000 oxen. Transforming the nomadic tribes into peaceful and self-sufficient communities required bridging an enormous cultural chasm.